What is believed to be the first TecRec Instructor conducted entirely on Gozo has recently been completed by PADI Platinum Course Director and Tec Deep Instructor Trainer, Clive Albon. The course was run through Utina Diving College based in Xlendi, Gozo. 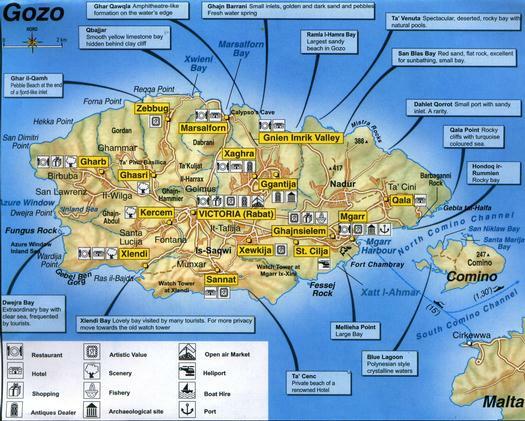 Gozo is a small island in the Maltese archipelago in the Mediterranean Sea. The island is part of Malta; and is the second-largest island in the archipelago. Many technical instructors have been travelling the short distance from Malta by ferry to both dive and train divers on the smaller sister island. Clive was asked to conduct a Tec 40 course for two students by Utina, following a visit to the island to conduct an OWSI course. Two students, Patricia and Neil took the Tec 40 course, and then Neil went on later to complete the Tec 45 and Tec Instructor Course. 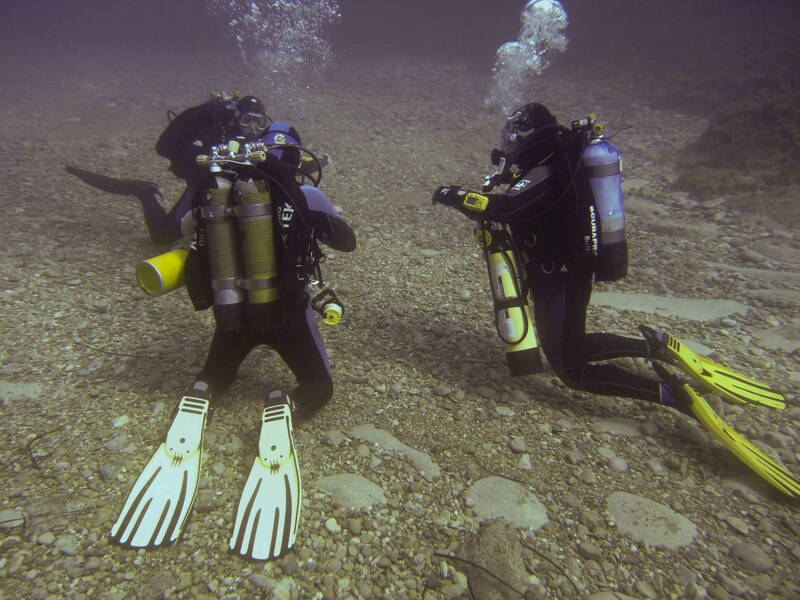 Conditions were ideal for the course, with visibility exceeding 30m on some days and water temperature in excess of 22 deg C. This made skills far easier to teach than in the normal temperatures experienced by divers in the UK. 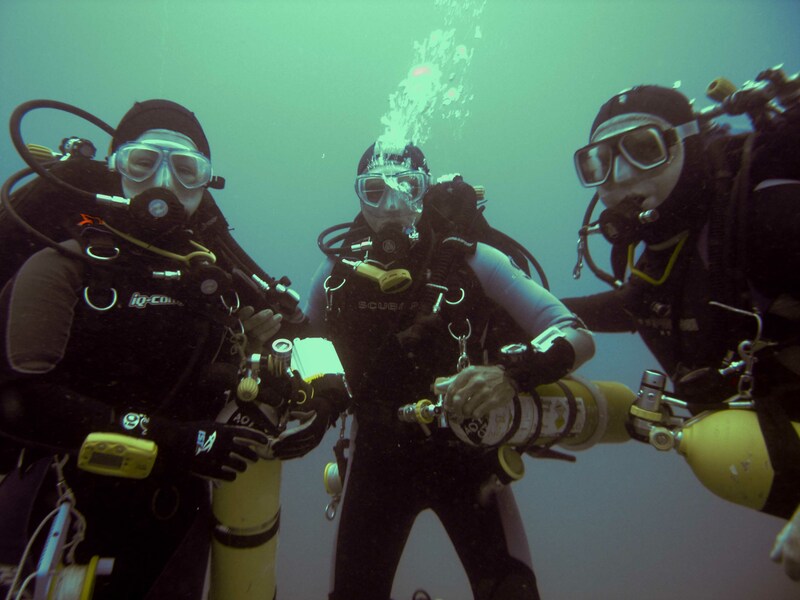 The initial dive of the Tec 40 course was completed at Hondoq, located on the south east of the island, which offered an excellent limited open water environment. Dives 2 and 3 of the course were conducted at Xwenji Bay which is located on the north of Gozo near the small town of Marlsaforn. The final qualifying dive for the Tec 40 course was conducted on the 50 meter long MV Karwela which was sunk deliberately as a dive site in August 2006. The wreck is a very popular site and is located just off the south coast from Xatt L-Ahmar at a depth of around 42m. The instructor course was completed a few days later, using the same sites as above, plus another site close to Utina, Xlendi Bay. In fact it was a walk of less than 100m, which certainly made logistics easy for teaching sessions. Again, the conditions were very conducive to developing instructor skills at this level. Clive commented, “As a technical diving instructor it was fantastic for me to see the students master the skill set and discipline required for technical diving, in fact on a pleasure dive with normal recreational gear after the course one of the students commented that they would rather be wearing a set of doubles! I am looking forward immensely to returning to Gozo and Utina Diving College early in 2011 to conduct the Tec 50 and Tec Deep Instructor courses”.